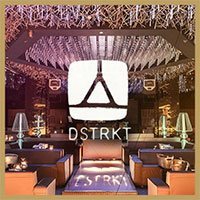 Shaka Zulu offers a very ethnic looking ambiance, with amazing backdrops, carved wooden murals, warrior statues, African décor, and the exquisite walls and ceilings. 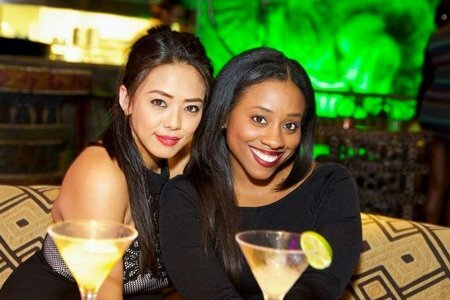 So if you are wanting to experience an exotically different birthday party – this is your best bet! 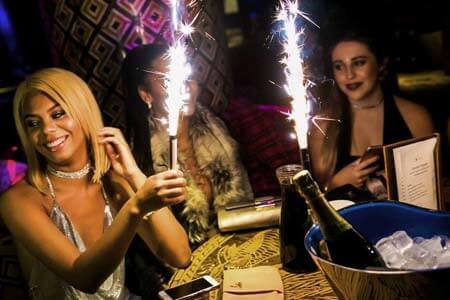 Our Shaka Zulu birthday packages are very demanded, so please make sure you book early in advance. 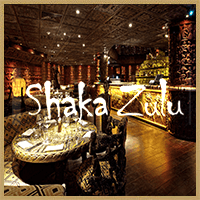 We can assemble free tables if you plan to spend your birthday celebration at Shaka Zulu London. 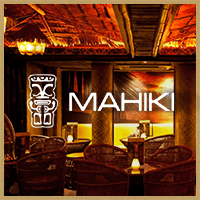 Shaka Zulu’s Entry Price is £15 for ladies and gentlemen. Early arrival is always recommended as the clubs fills up fast on weekends. 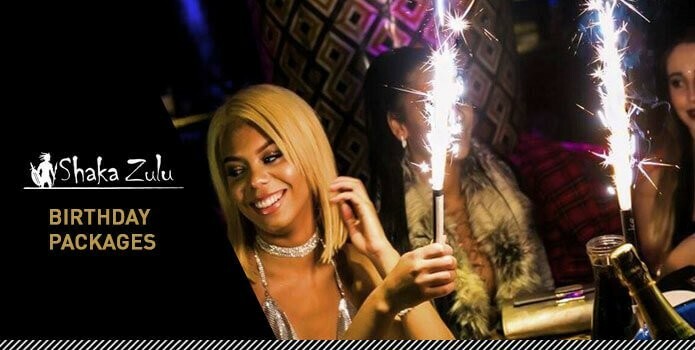 We are positive we can make your birthday a memorable one, thus to qualify, we advise that you book earlier than planned. 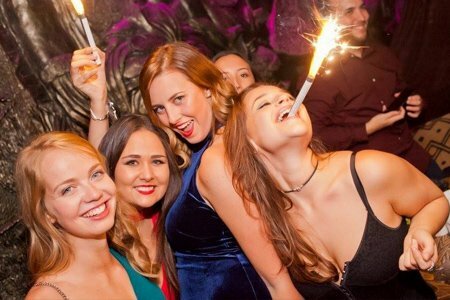 And not everyone can reserve a birthday party package at Shaka Zulu – it easily fills up, so get the birthday package of your choice and we will help you fulfil it out. It would be nice if your group is more than 12 people and all must be over the age of 18+, valid IDs will be required so make sure you have them handy. 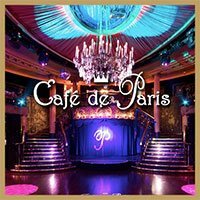 Anybody below the age limit will not be let inside and a Dress Code is put in place for everyone to follow. 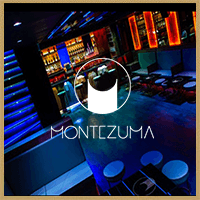 The Dress Code policy at Shaka Zulu is strictly smart/elegant. 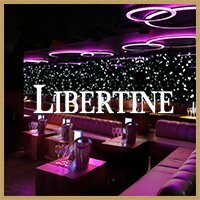 Please make sure you dress to impress, to avoid any complications on the door. The management always holds the right to refuse entry to guests that do not abide. 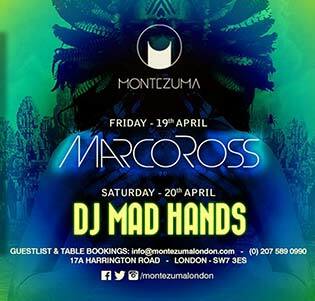 We have a ShakaZulu GuestList that is mandatory before you can get inside the club. 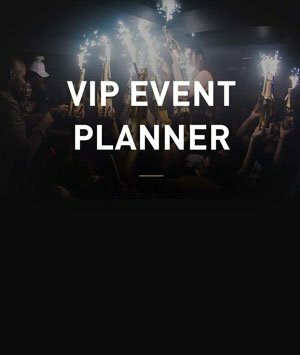 If there are more guys than ladies we highly recommend making a Shaka Zulu London Table Booking with minimum spends per table starting at £500, and is subject to change, depending on the size of your group. 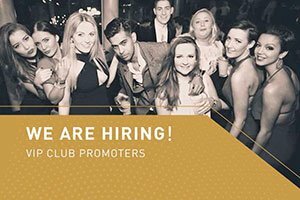 Fill out the form below or message us on Whatsapp and book your Shaka Zulu London Birthday Package.